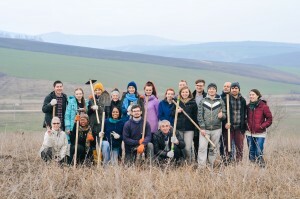 From March 5 – April 21 Valeria Svart-Gröger ’07 conducted a wide-scale project entitled ‘Sustainable Development – Big Vision, Small Steps,’ which consisted of nine different events, involving nearly 200 volunteers in Moldova, benefiting thousands in the community. 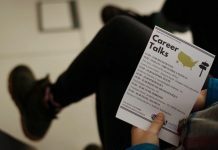 The project started on March 5 with a Renewable Energy Day in Chisinau, which included discussions led by local NGO experts, simulation games and a screening of a documentary movie on global energy ‘Switch’. After the screening, 25 participants talked about the current environmental situation in Moldova and their possible contributions to sustainable development. 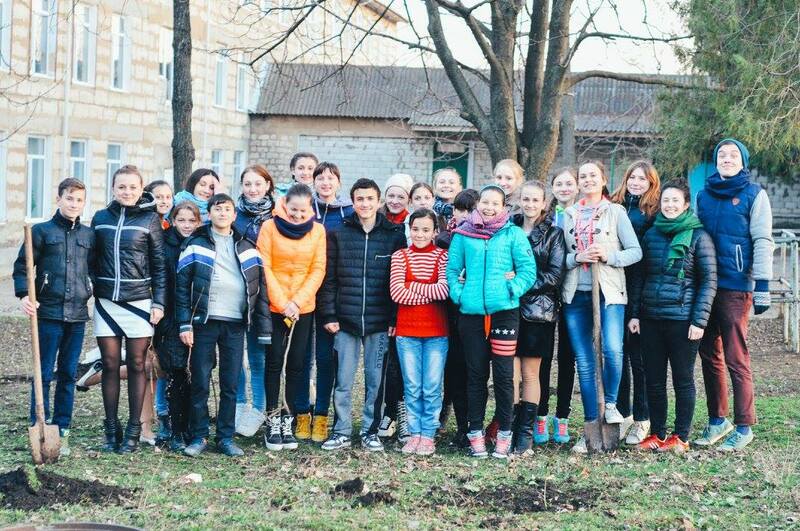 On March 10, a documentary movie ‘Salt of the Earth’ about rehabilitating the Earth through tree planting was shown to 23 participants at the Art-Labyrinth NGO in Chisinau. ‘This movie has a very motivating message so after the screening we invited all interested people to the tree planting events that were to follow in the framework of the project,’ says Valeria. Another environmental film called ‘Queen of the Sun’ dedicated to the relationship between humans and bees was shown in the same venue on March 24. As a result, a series of tree planting actions were organized in different parts of the country. 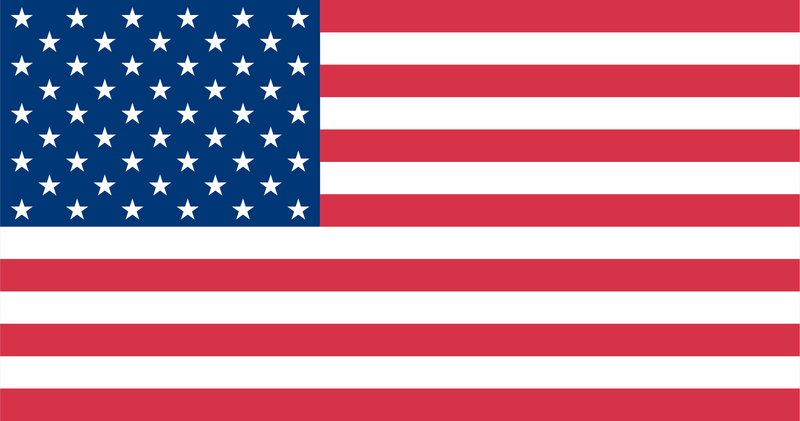 In Elizavetovca and Todiresti villages (Ungheni district) and Ohrincea village (Criuleni district). With the support of local youth 500 hazelnut trees near an apiary and 216 willows by the river Raut and elsewhere were planted. The aim of the willow planting action was to contribute to restoring the river’s biodiversity and to improve water quality. On March 18-21, a weekend workshop took place in the village of Bahmut bringing together 28 teenagers (aged 14-17) from rural areas. During the workshop young people participated in team-building activities, planned long-term community events and developed their environmental knowledge and skills. The workshop concluded with another tree planting initiative during which the participants planted 50 trees around a Todiresti village school. 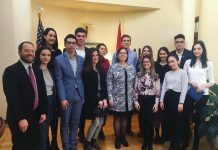 Moreover, on March 19, the FLEX alumna implemented a sustainable development session at the ‘Go Moldova’ youth conference organized by FLEX alumna Catalina Cucu ’13. Led by sustainable development and tree planting experts, the conference session was focused on finding ways to improve the current environmental situation. 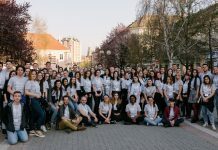 The main partners were NGOs ‘MEGA’, ‘Art-Labyrinth’ and ‘Alliance Between Generations’, social enterprise ‘Dulce Plai’, and Peace Corps volunteers in Moldova, all of which helped to facilitate the events and provided logistical support.